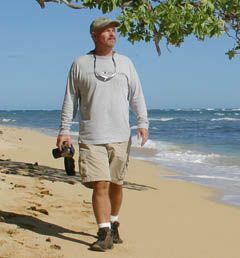 Mark Fristad is a still photography producer / location scout. He has over thirty years experience in advertising and the fashion/ sports apparel industry. Before specializing as a producer and location scout, he spent most of his career as an award winning art director. Mark puts his experience to work on every production to make your creative vision happen. Besides producing shoots all over the North America including Hawaii / Canada, Mark has worked on location in: Mexico, Central / South America, Caribbean Islands, SE Asia and Europe. Mark also specializes in producing snow shoots on Mt. Hood, OR.